My Best New Gelatin Friend--Vital Proteins! 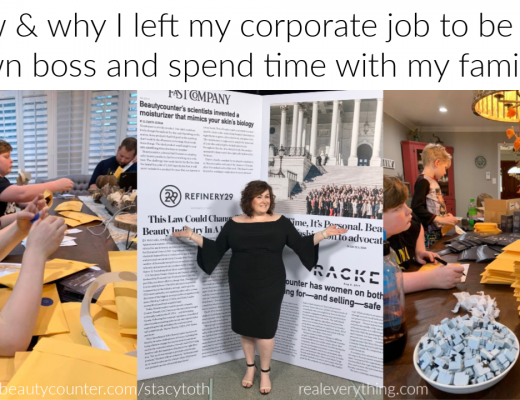 Yes, you read that correctly, my InstaFamily gave me the title as the Bone Broth Lady because my use of #bonebrothheals took on a life of its own and people loved following my soup adventures. 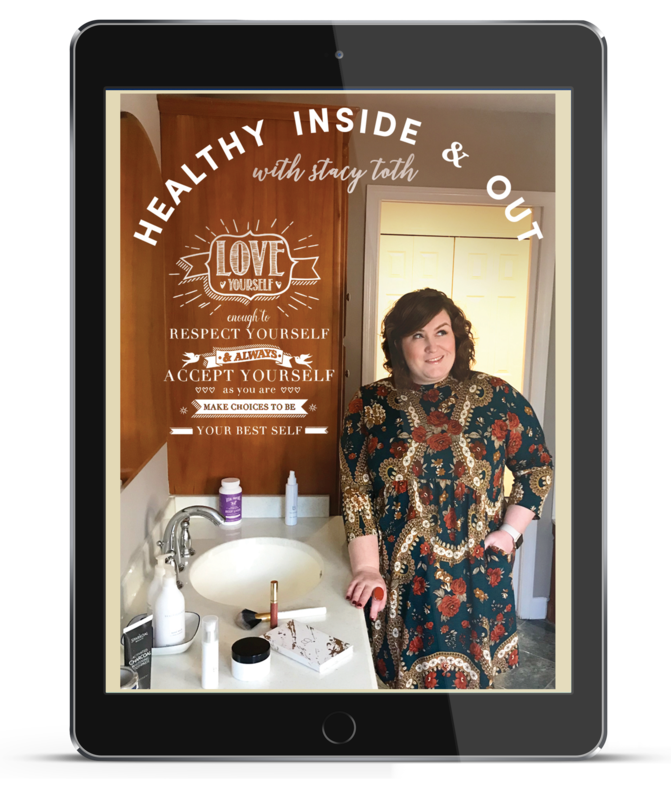 The results of my gelatinous collagen consumption were significant both inside and out, and I began finding ways to incorporate this powerhouse in addition to my soup habit, and this is when I met my best new gelatin friend – Vital Proteins! 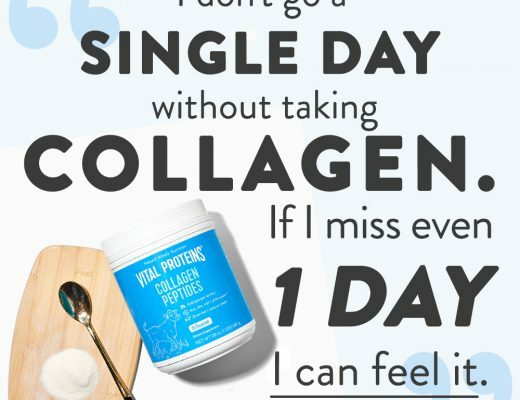 While I still eat whole food sources of collagen (like broth) every chance I get, I have begun to incorporate Vital Proteins Pasture-Raised Collagen Peptides and Vital Proteins Pasture-Raised Collagen Protein (Beef Gelatin) ALL. THE. TIME. In fact, I’ve had it every single day for the last 60 days and have noticed a sustained reduction in my joint pain and post work out recovery, even though I’ve been drinking less homemade broth! I know, every single day sounds overwhelming. But, quickly and easily stirring Vital Proteins into my morning coffee, breakfast smoothie, afternoon tea, or nightcap of broth (extra credit for gelatin on gelatin!) is a super convenient way to add in a bit of collagen without needing to make any special recipes or do something time consuming and fancy. That said, we do have a must try recipe below I think you’ll LOVE! 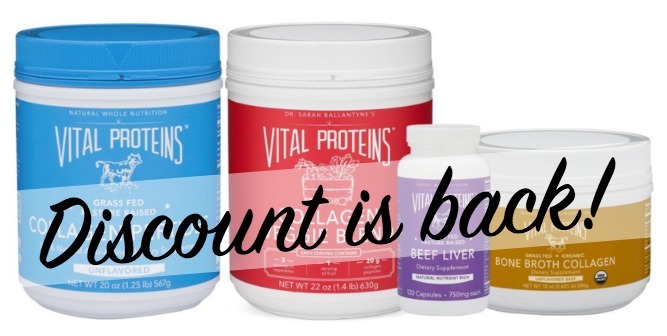 Oh, and don’t miss our EXCLUSIVE DISCOUNT CODE for Vital Proteins at the bottom of this post! 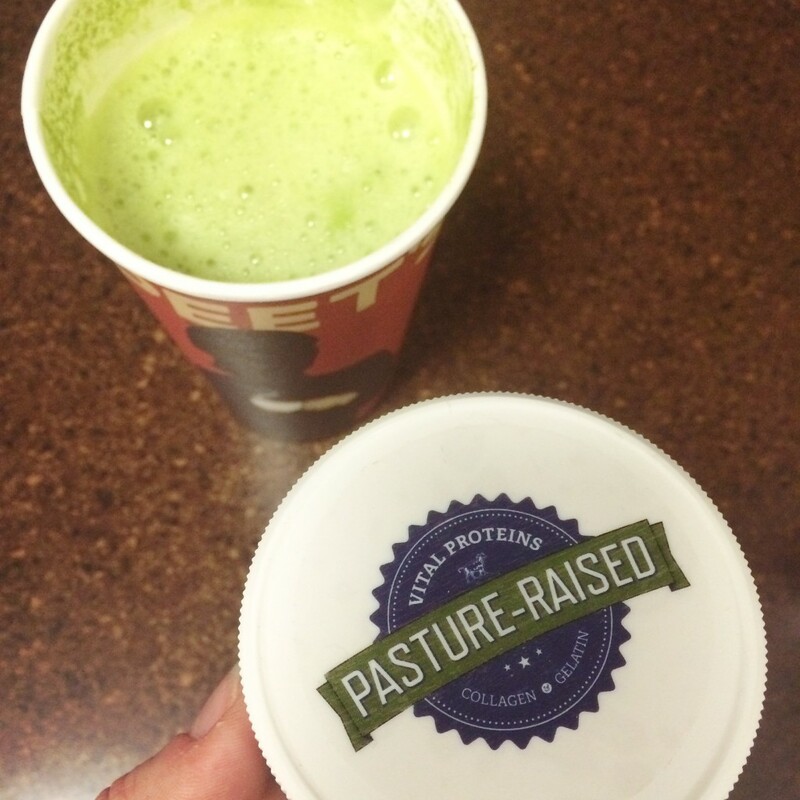 The perfect morning trio: broth, protein smoothie, and coffee with grass-fed cream and each with Vital Proteins added in! I added the blue label into this little green canister we had and took it to work – perfect in cold brew coffee too! 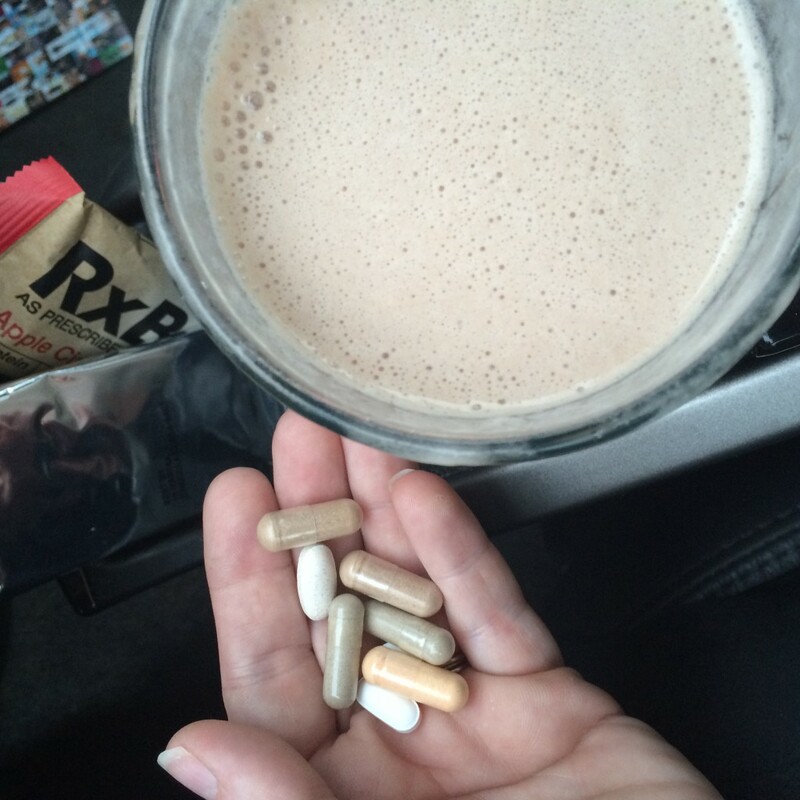 Breakfast protein smoothie with Vital Proteins and an RxBar (plus some liver & adrenal supplements) make for a complete meal! 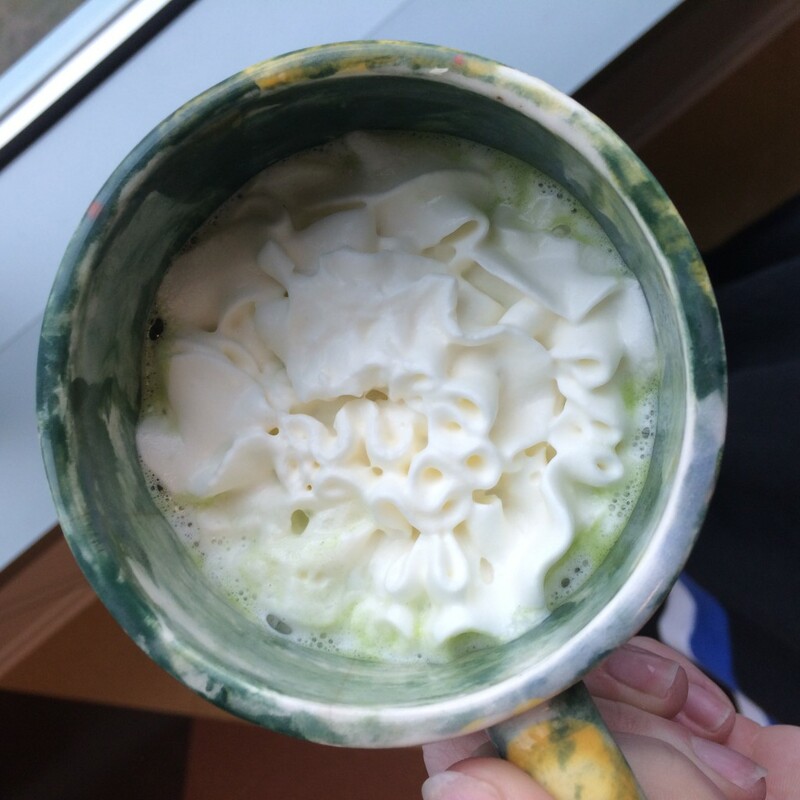 I love to add Vital Proteins to my matcha almond milk lattes for additional protein and froth – the gummies below mirror this flavor! 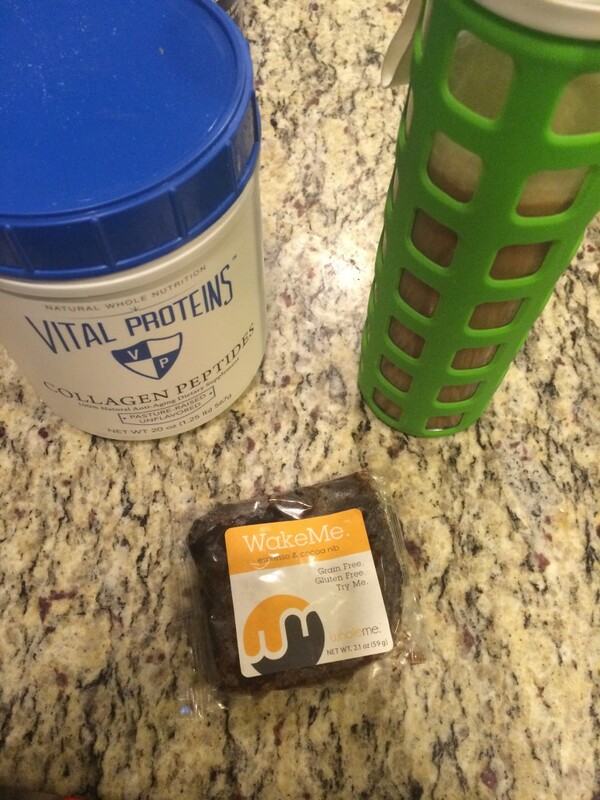 And when I don’t have time for a smoothie, adding Vital Proteins to a cold brew coffee with grass-fed cream and adding a bar like the Wake Me Espresso & Cocoa Nib makes for a quick on-the-go breakfast. And like I said, gelatin on gelatin is amazing! 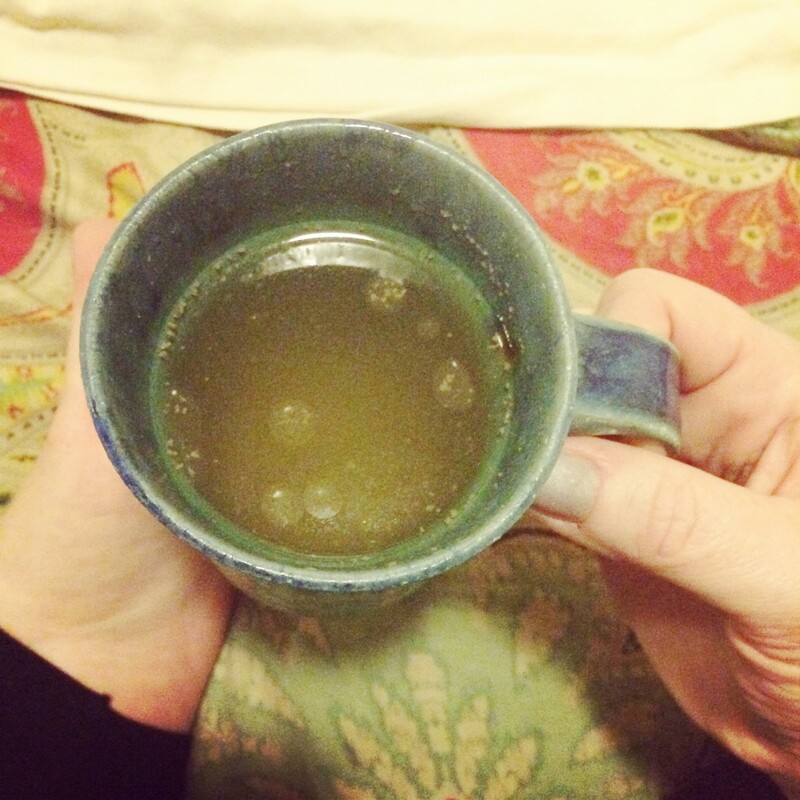 I’ve recently taken to drinking broth in a mug – because I’m a weirdo who loves collagen as much as my kids. 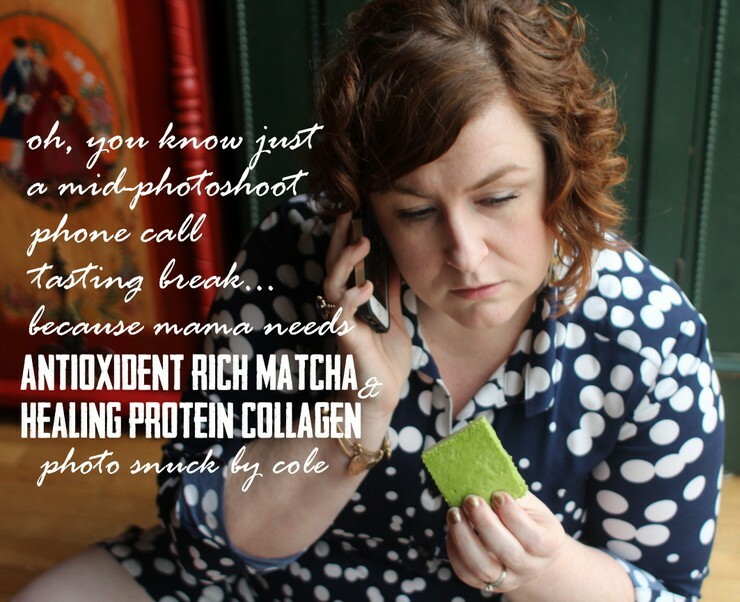 And I mean really, Vital Proteins collagen added to matcha offers self justification to balance the whipped cream you put on top. Just saying. If this looks appealing, make the gummies below – it mirrors the flavor exactly! And while all the pictures above show examples of how to incorporate Vital Proteins into beverages, we are also finding many ways to incorporate this supplement in our foods. A favorite, chocolate pudding! 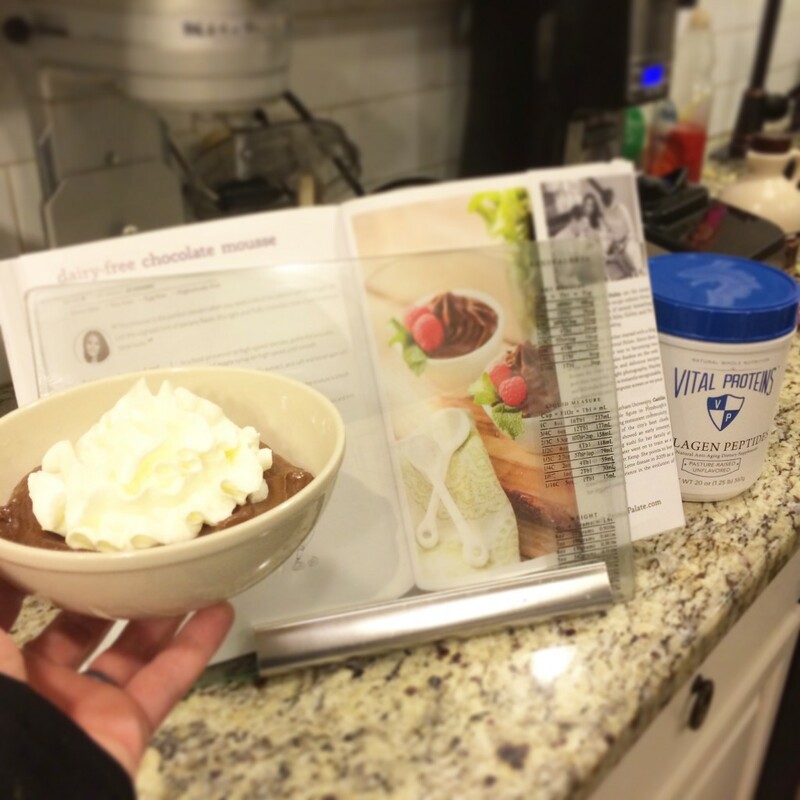 We’ve even successfully added the collagen powder to whipped cream itself with success! We use our iSi can to make the luscious grass-fed natural whipped cream, and even full fat coconut milk works in it! 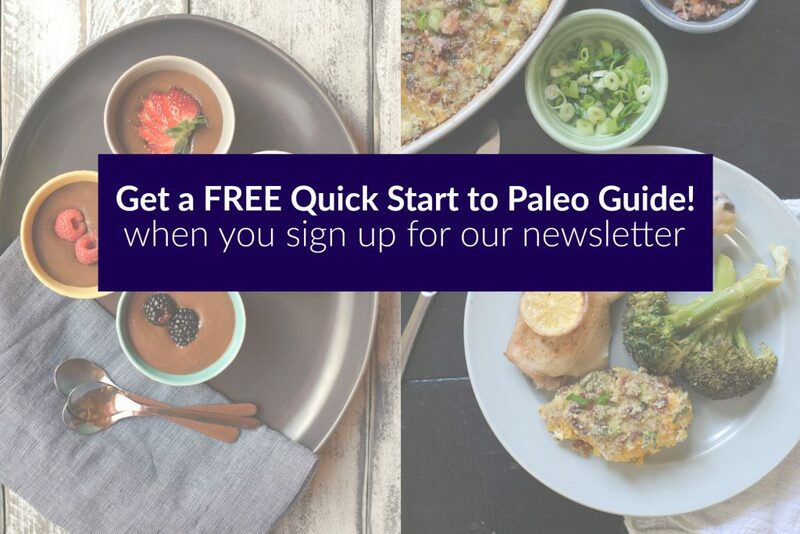 Recipe can be found in Make it Paleo 2! But that whip cream magic can be found here! As you can see I use both the peptides and proteins, but what is the difference? GREEN – The green lid container, the protein, is perfect for hot liquids like teas, coffees, broths, soups, sauces and gravy, or makes excellent gelatin and gummy snacks. BLUE – The blue lid container, the peptides, is a hydrolyzed version of the gelatin, making it cold water soluble – and can be used in both cold or hot flavored waters, smoothies, ice cream, yogurts, puddings, broths, soups, coffees and teas. 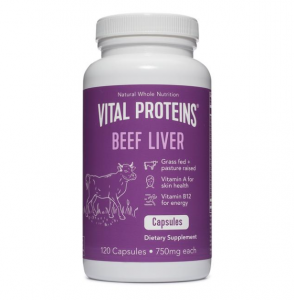 Given the Collagen Peptides are a hydrolyzed version of the Collagen Protein Beef Gelatin, they are more easily digestible. That said, people who have gut issues (ulcerative colitis, leaky gut) typically take the Gelatin since it stays in the GI tract longer. As for the protein content and amino acid chains, they are very similar and virtually the same. 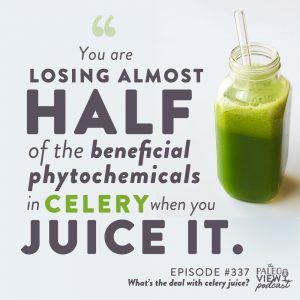 Also, some take one scoop of the Peptides in the morning in coffee or a smoothie, and then one scoop of the Protein Gelatin in the evening with a calming or chamomile tea (since it is more satiating). 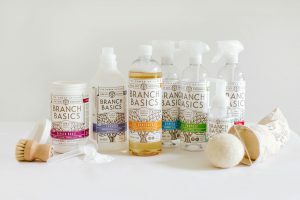 Why this brand, over others? The cold soluble versions of the different brands are not equal in taste and texture. Vital Proteins is less grainy, blending it into cold beverages makes them creamy, frothy, and even a hint sweeter than nothing at all. I can feel the collagen on my lips as a drink liquids with Vital Proteins. I’ve witnessed my coffee sit for too long and become solid. I’ve never had that experience with any other product, except Matt’s homemade concentrated broth. There is more protein per serving, and more amino acid density (i.e. the proteins you want) in a serving of Vital Proteins than from Great Lakes. The gelatin is single-sourced from pasture-raised and grass-finished cows; they even produce their gelatin and collagen in Brazil, where the cattle industry is based on perennial tropical grass pasture systems. Additionally, Vital Proteins quality checks the pasture size for each animal to verify that is is at least 2.67 acres, which is in alignment with the Global Animal Partnership’s 5-step Animal Welfare Rating Standards. 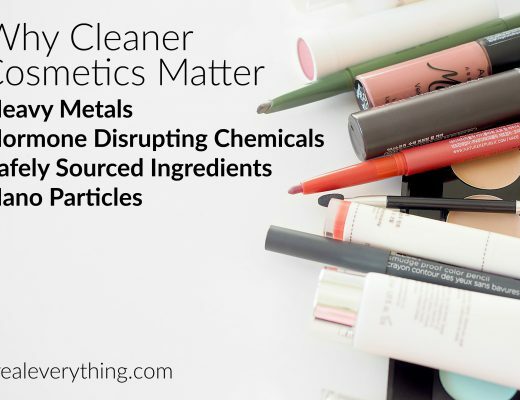 The gelatin comes in non-BPA, air-tight canisters, preventing moisture. By hermetically induction sealing each canister, we prevent moisture and oxygen from entering the canister, ensuring product integrity, quality and safety. Collagen is very hygroscopic and absorbs water. Without this protection, the collagen will start to degrade due to bacteria. The gelatin comes with a scoop inside each canister, allowing for easy, accurate measurement without a mess. 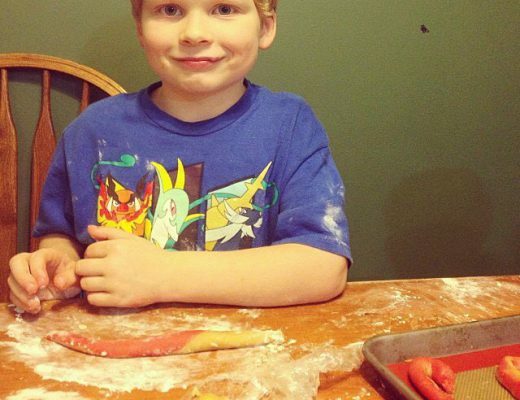 The gelatin is odorless and tasteless, allowing you to incorporate it into pretty much any recipe imaginable. 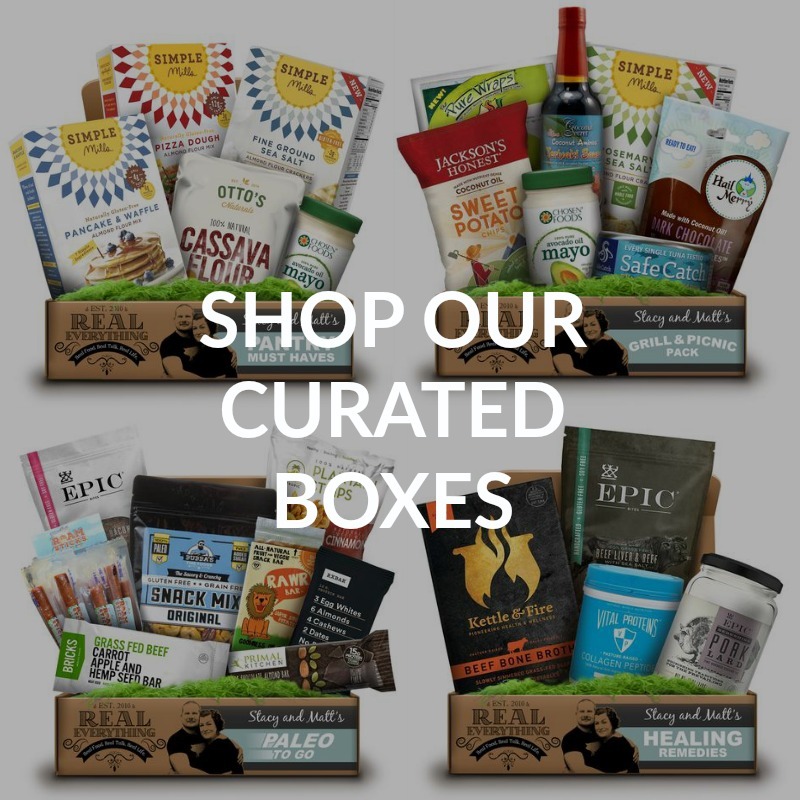 We are not only careful and selective when choosing what products we as a family consume, but are equally as selective when it comes to endorsing products here on the site. 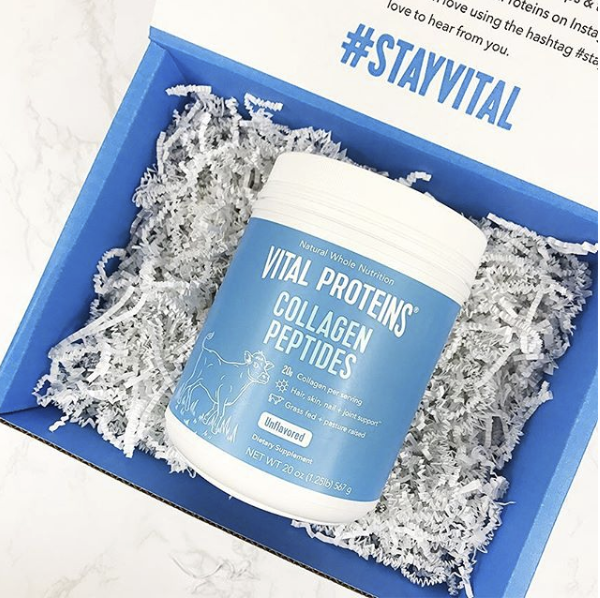 Vital Proteins is a rare gem in the supplements industry and we are so happy we discovered their wonderful collagen products! 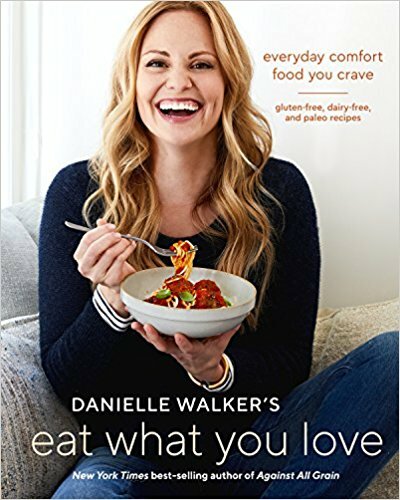 You will continue to see us use it on our Instagram feed if you want more ideas, but here are some recipes I’ve tried and LOVE that can easily use Vital Proteins. Specifically, gelatin makes a great substitute for those that cannot have eggs! 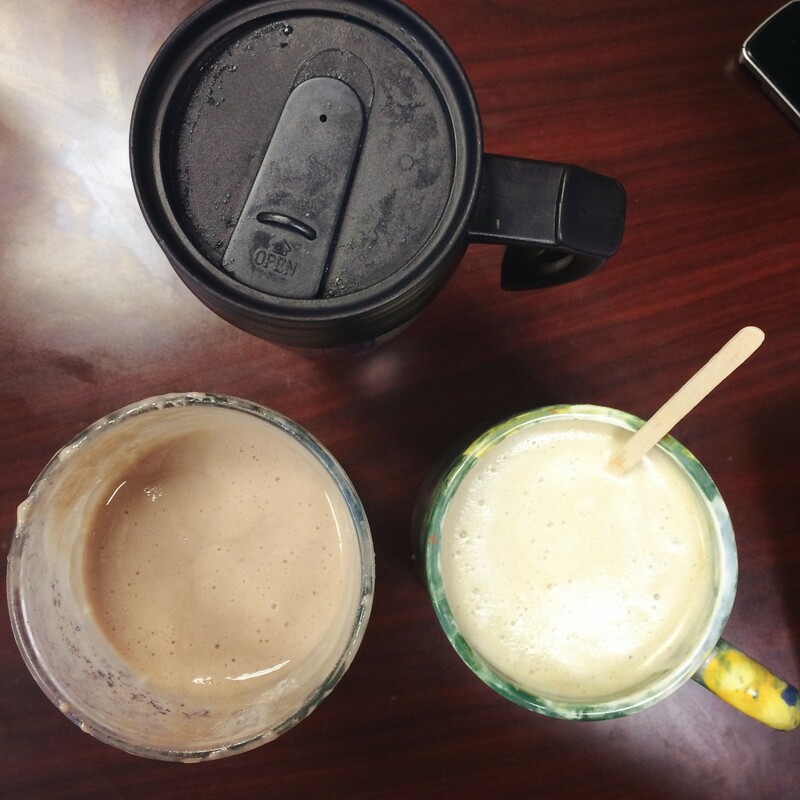 Our Mocha Protein Smoothie – which I now have every day (often without the coffee) and with collagen added in! Alright, finally, what you’re here for. If you know me you know I LOVE matcha lattes. 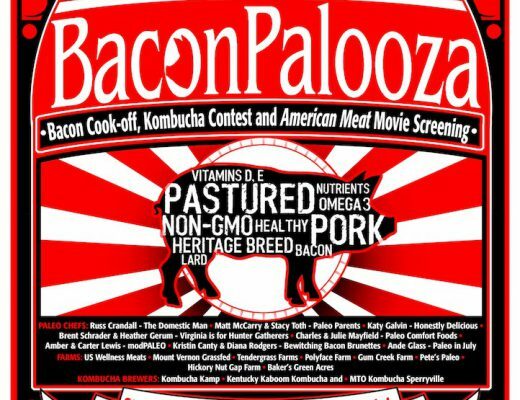 In fact, you can even see I added Vital Proteins to one above! 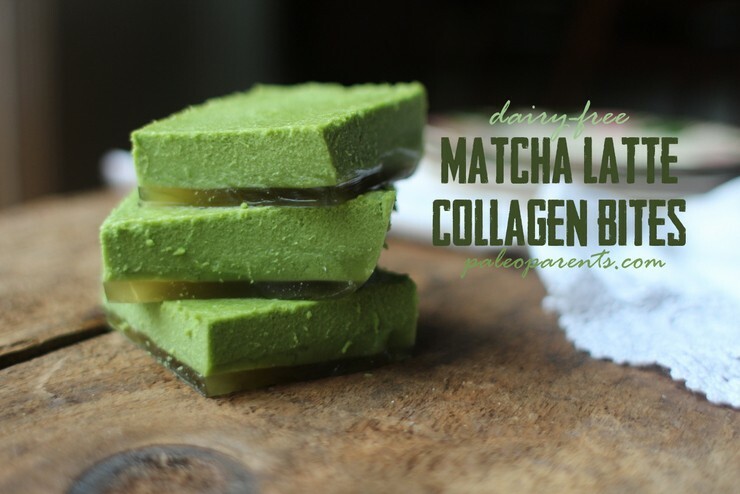 We thought, why not take the creamy flavor and antioxident-rich benefits of matcha and make a nutrient-rich collagen protein snack from it?! 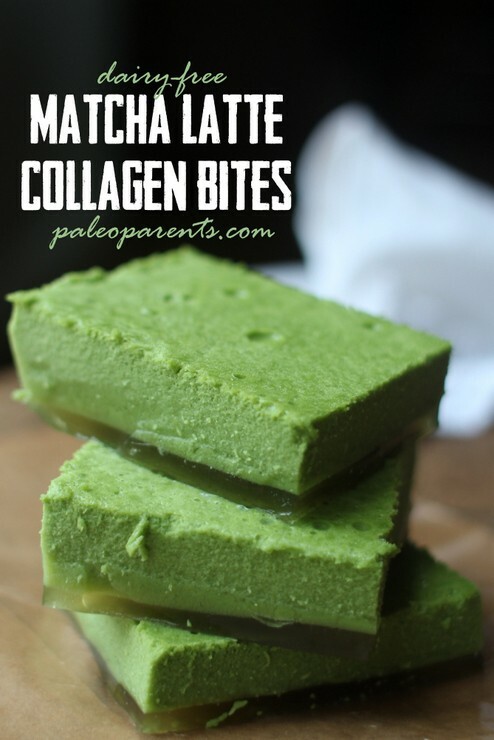 With this snack you’ll get all the above benefits of Vital Proteins but you’ll also get the benefits of matcha! What is matcha? It is green tea chlorophyll-rich leaves that are then handpicked, steamed, dried and ground into a fine green powder. 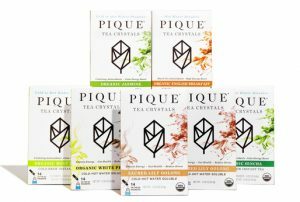 The history and cultivation of the tea is interesting, but what matters most to health enthusiasts is its antioxidant content. 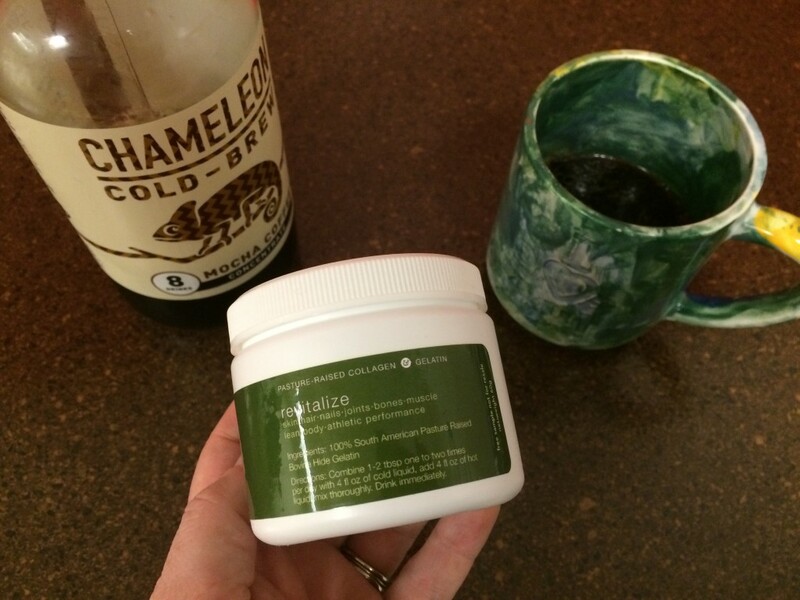 One cup of matcha green tea has as many antioxidants as 10 cups of regular tea! 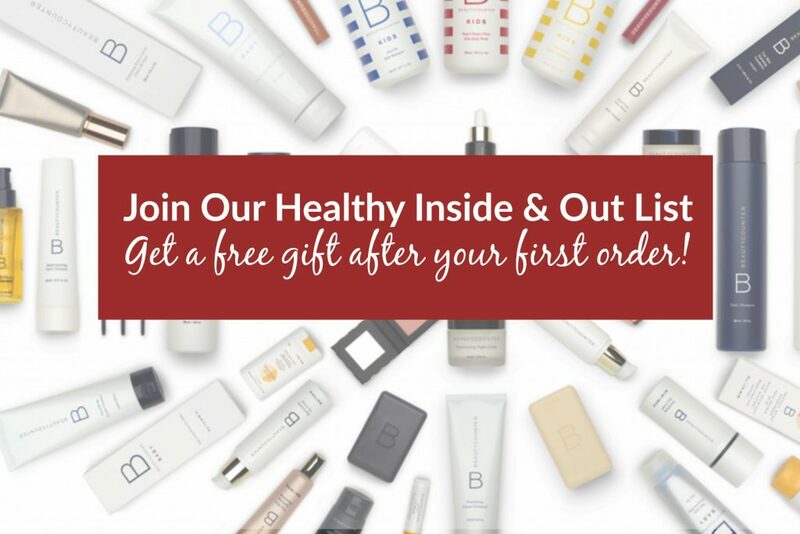 While some sites will tell you it’s a panacea that can enhance calm, boost memory and concentration, lower cholesterol, increase endurance, burn calories, detoxifies the body with high levels of chlorophyll, and improves the immune system , I simply love it because I feel an energy boost that doesn’t give me the jitters or other negative side affects. 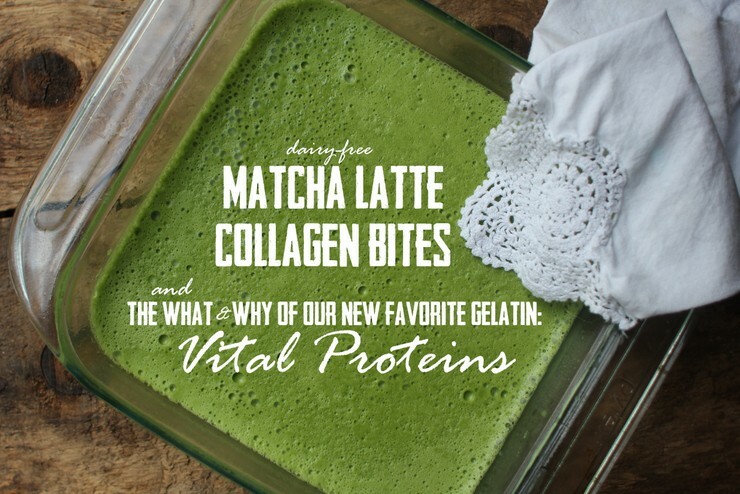 Matcha Latte Collagen Bites & My New Favorite Gelatin – Vital Proteins! Bloom your collagen in a blender jar with your cold water. After 5 minutes, add remaining ingredients and blend on high for one minute. Pour into a greased 8" by 8" baking dish and refrigerate for one hour. Slice into 2" by 2" squares and serve. This recipe contains an ingredient you may not have tried yet, dried powered coconut milk. 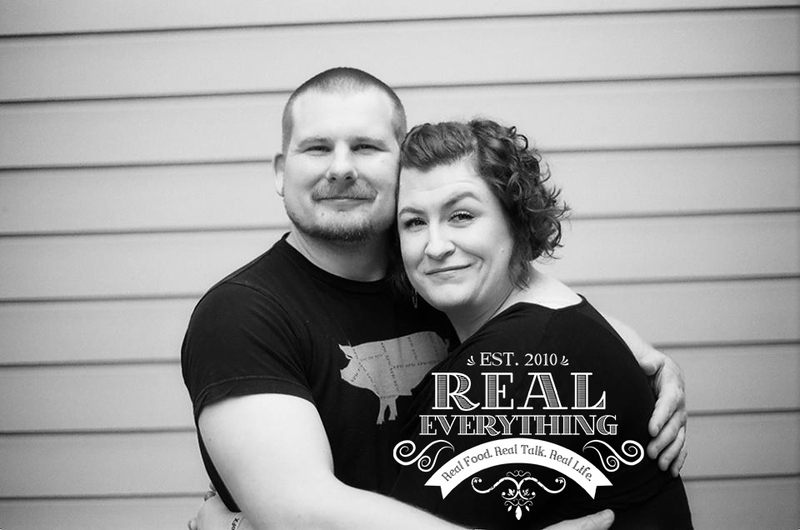 While we try to keep things simple on the blog and not use ingredients people don't already have in their pantry, this is one we would love for people to add to their pantry! The powdered milk adds an unctuous mouth-feel that I've not been able to previously mirror in dairy-free foods, and it's incredibly good for you with medium chain fats from coconuts. 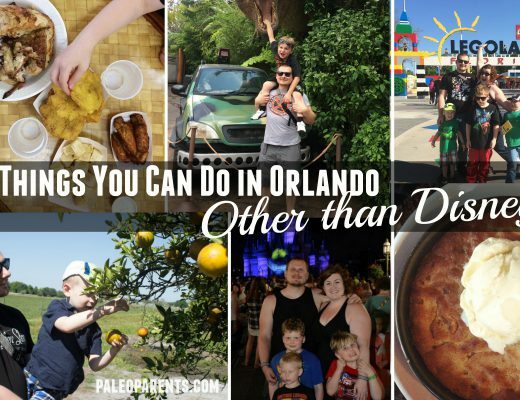 Trust us when we say, it's worth trying! And once you have it, make the Hot Chocolate Gummies listed above with it too - those are insanely delicious and are our inspiration!